"LIMS is now on your MOBILES. Realize the power of reporting in mobile version TODAY." This module is designed to set up the entire calibration process in defined terms. It provides the main interface for setting up the all necessary elements with respect to business process of a calibration lab. Setting up various specifications is fast and easy with all the relevant information under different sections shown on the set up window (as shown above). Set Up module allows you to streamlines the laboratory into key processes: sales order, calibration procedures and standards with respect to equipment and services, workbook, shipping, billing and reports. This module is designed to manage the sales orders that you are receiving from your customers for calibration services. 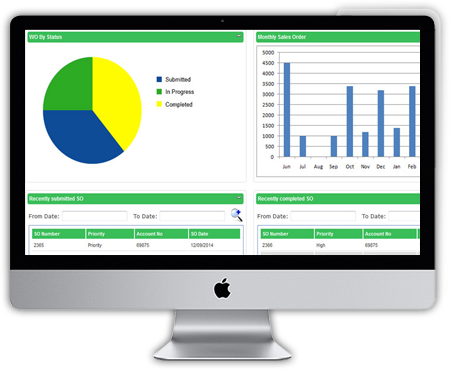 It provides the main interface for managing customers and orders in calibration lab. 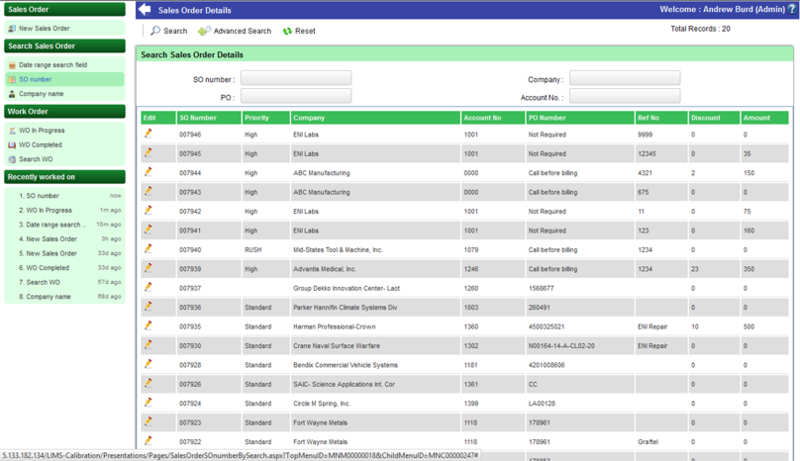 Entering sales orders is fast and efficient with all the relevant information about the order shown on the sales order window (as shown above). 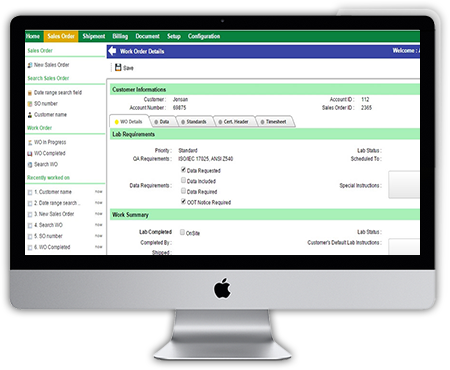 Sales Order module allows your sales and credit departments to operate in the most productive way. This module is ideal for quick and efficient movement through the sales phase of your calibration lab business process. This module is designed to manage the shipment of sales orders that you have received from your customers for calibration services. Entering shipment details and generating packing slip with mode of shipment for the sales orders are completely easy now. 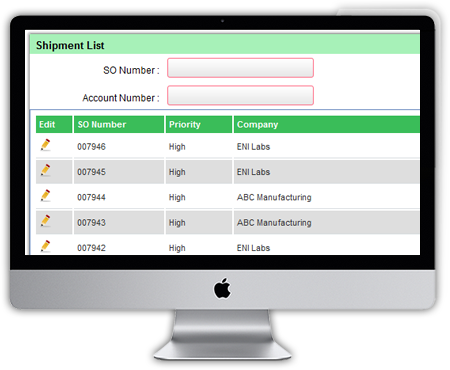 Shipment module allows your sales order to get shipped in the most flexible way. This module is ideal for quick release and shipping with all recorded details (i.e. customer details, shipment mode, priority, etc) and detailed report against it for each sales order. This module is designed to manage the billing of sales orders that you have received from your customers for calibration services. 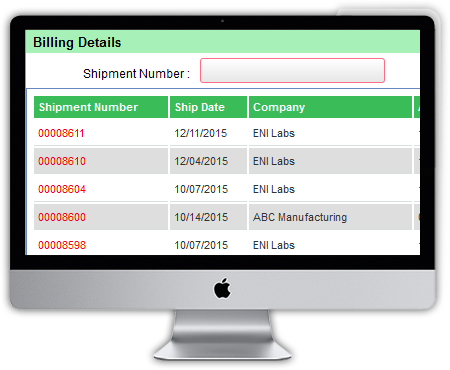 Entering billing details and raising invoice for the sales orders are completely easy now. 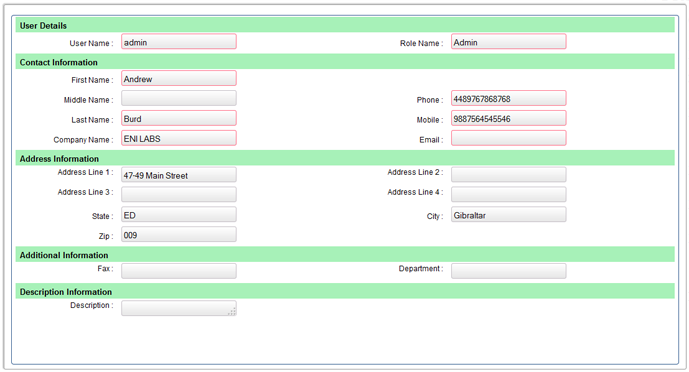 Billing module allows your sales order to get billed and raised invoice in the most flexible way. This module is ideal for quick release of invoice with all recorded service and fees details and detailed transaction details against it for each sales order. This module is designed to manage and utilize data and document related to day to day lab operations. Such documents are including test reports, spreadsheets, job specifications, product specifications, test specifications, certificates, worksheets, instrument output files, document around samples and more. Document module allows you to manage documents in the document library with global document search option with key parameters allowing allow you to search and access all the relevant and critical data in quick time, irrespective of where it came from. 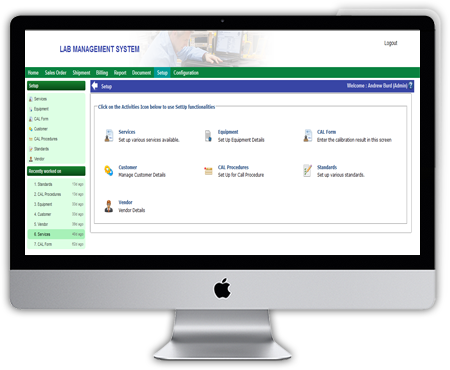 Alternatively, we can also do M-Files integration with LIMS system for great document management, tracking and workflow features around lab operations. This module is designed to configure user management and permission level elements within the system in context to calibration process in defined terms. Some of the best features are like creation of as many number of application users in different stages, all these users can be managed from here. This makes managing the users of the application within the company much easier and efficient. Configuration module allows you to structure a great user management where you can define role and respective screen usage allocated against them with complete audit trail of each activity along audit parameters. 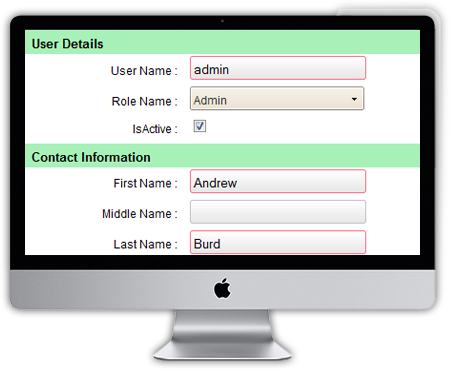 The administrator user will be able to configure user level access rights. This module is specially designed for management and key lab managers to view lab performance and respective key analytics with respect to lab operations in one go for making key decisions. Advanced dashboard gives advanced analytics of all latest historic details key elements (i.e. weekly/monthly sales orders, Work order by status, Top 10 current customers, no. of failed/successful test, no. samples logged in and many more) along with results and analysis. A user gets clear information of various details in a glimpse from Dashboard.